There is no doubt that our caravan annexes are our flagship product – It’s even in our brand name! We custom make our annexes to suit a wide range of caravans, pop top campers and more. There are a wide range of different annexes that we can provide and they are able to be extended with rear annexes, shower annexe, extension annexes and more. The configuration that you wish to have is really up to you. Our team of experienced canvas experts are able to assess your requirements and give you exactly the results you desire. Our expertly manufactured caravan annexes are made by expert professionals with years of experience. They are all Australian made here in our Adelaide factory. They really do make a big difference to your camping experience. With some annex matting, you can have an enclosed area to extend your caravan which can be used to entertain, or to store things like water tanks, tv antennas or even a hot water system. We can manufacture annexes for standard or poptop caravans. Just contact us and we can discuss your requirements. Over our many years of creating Annexes we have created fantastic annexes for a wide range of brands and many different models. We not only do caravan annexes, but can also help you with many other areas to allow you to enjoy your caravan adventures with the knowledge that you are backed by high quality products. Are you Looking for the Best caravan accessories you can get in or around Adelaide? Adelaide Annexe and Canvas is the place for you to contact. With affordable caravan accessories, they make sure you get all the camping essentials to ensure you have a wonderful time. 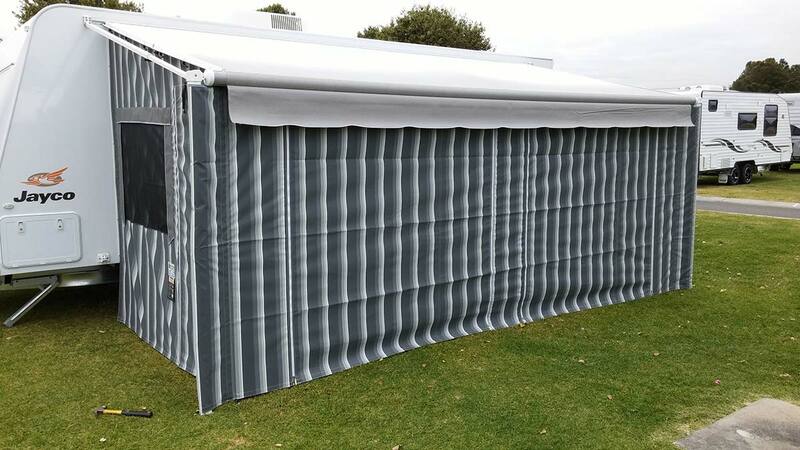 Caravan accessories such as caravan awnings are easy to get in Adelaide and nation wide all thanks to all caravans Adelaide Annexe and Canvas. 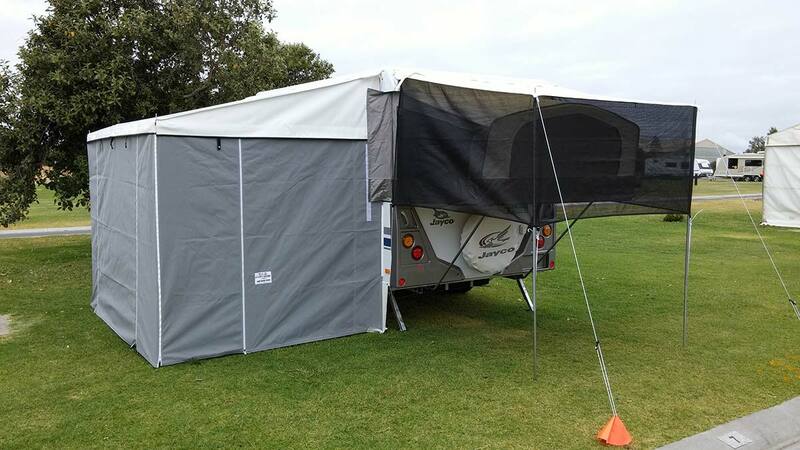 The caravan awnings are quite affordable and we can assist with all of your camping essentials. At Adelaide Annexe and Canvas our goal is to give you an amazing caravan and camping experience whether you are using a caravan, camper trailer or a simple tent.